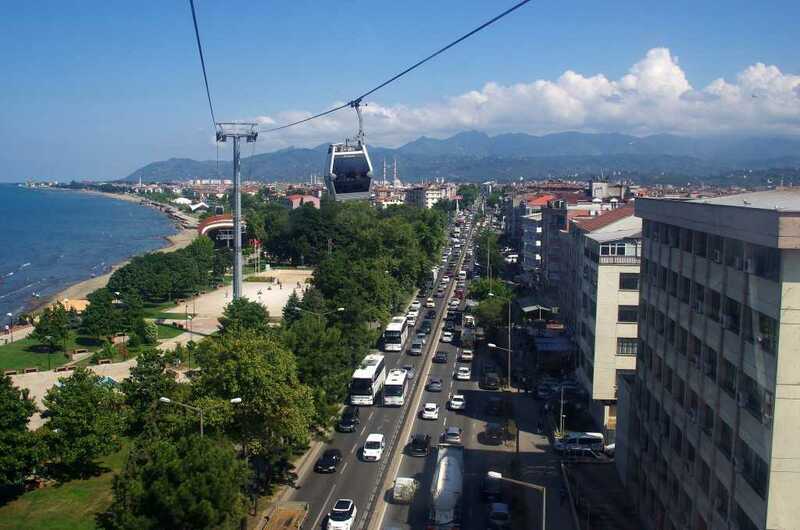 One of the most crowded cities in Turkey surrounded the other cities of Tokat, Sivas, Samsun and Giresun, Ordu is a city in Black Sea Region which exhibits all beauties of the nature by creating both amazing and fascinating atmosphere for people. It is also among the luckiest place in Eastern Black Sea Region in terms of the sea tourism because it has the cleanest sand and the longest seaboard in the region. Along this miraculous seaboard, it is possible the visitors to witness unbelievable ambiance. At the moment, it exists one more beautiful than the other bays, natural and healthy beaches, various beach resorts and picnic areas. 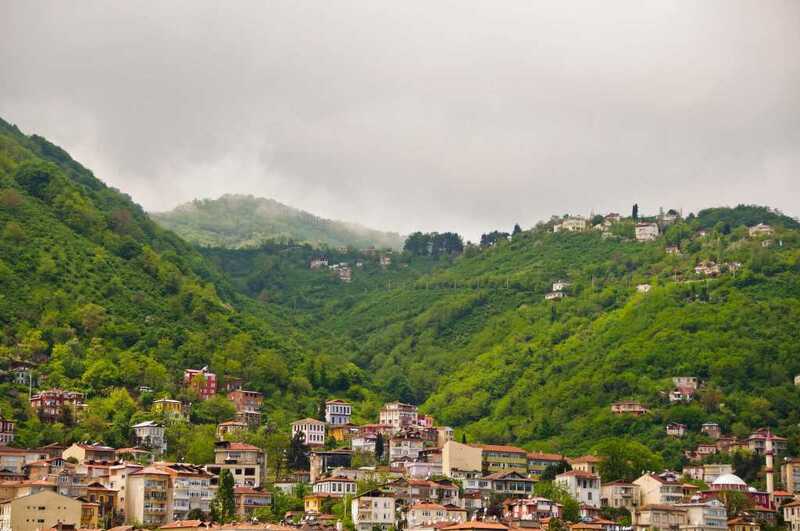 Therefore many different artists, craftsmen, poet, bard and writers mention about Ordu reflecting the green and the blue at the same time, in their works. Excavations and surveys fulfilled by archaeologists and historians have found out that the first traces of settlement and of civilization in Ordu based on the B.C 7th century hence, it has a very long history. According to the book of the survivors of Greek commander Xenophon’s Ten Thousand Ordu has hosted various kingdoms, civilizations, tribes and has witnessed many cases today from past. 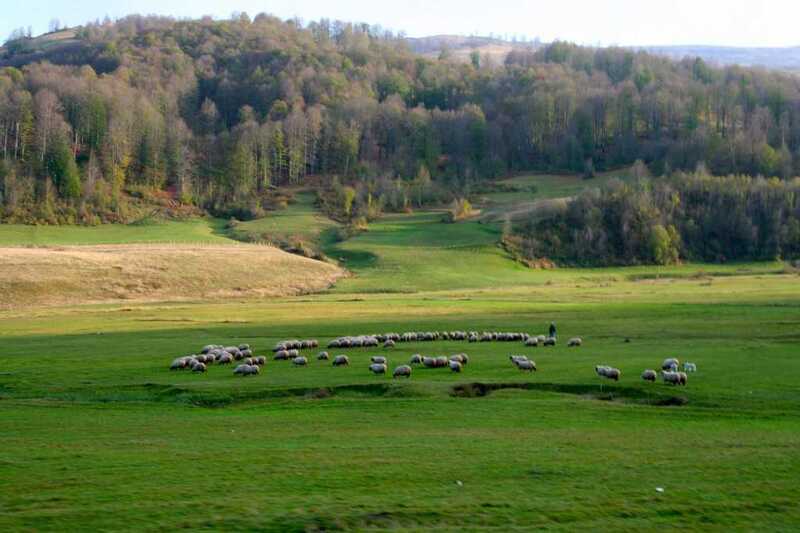 At the beginning, some primitive tribes like Mossinoiks, Chablis, Tibarens, Kohls, and Drills settled here. Firstly, it was named as Cotyora, ancient site, by Miletus people. Those clans especially prefer to stay the places where were rich in the iron mine. Later the other civilizations such as Hittites, Phrygians, Cimmerians, Persians and Romans (Byzantines) were found their empire in Ordu. Additionally, after Istanbul (Constantinople), the capital city of Byzantines, was conquered by Latin in 1204, many Christians moved to Ordu. In 1380’s Ordu was conquered by Hacıemiroğulları in the Seljuk State and then annexed by Ottomans in 1427. 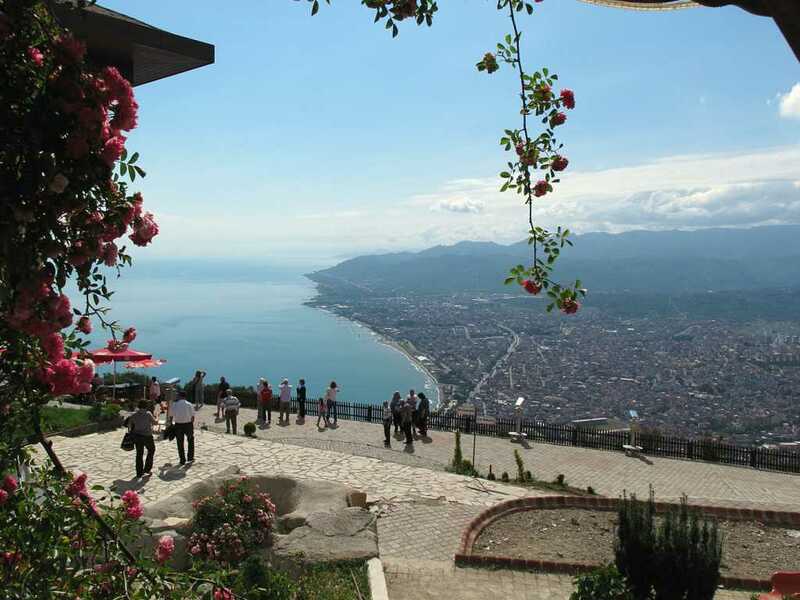 The city of Ordu was a district of Trabzon, the city until April 17, 1920 when it became a province. Additionally, the town of Fatsa, which used to be under the Canik Flag, was entered to Ordu. In Republic Period, there was found Metropolitan Municipality in Ordu, 2012. Today, Ordu resounding with numerous features, is a place where has witnessed the famous legend of Golden Fleece in Mythology hence; this legend not only impressed many writers and poet in Greek and Rome Literature like great tragedy writers, Aeschylus ,Sophocles ,Euripides Apollonius, famous Roman writers, Seneca, Homers and Herodotus but also inspired them. The name of Cotyora (Kut Yöresi in Turkish) well known as’’ Bozukkale’’ by public in the region means the holy energy or life force according to the Turk, Mongol and Altai Shamanism. In history, Kut Turks immigrated from around Hazar Lake to the west and settled their colony here B.C 2500 and 2400 which shows us the origin of the name of Cotyora or Kotyora. Located in East Black Sea Region, Ordu covers the borders of North Anatolian Mountains. This mountain dominating those hills near to the shores rises up inward. The highest hill in the city is Gönderiç Hill situated on the Aşut Nomad Camping Side. 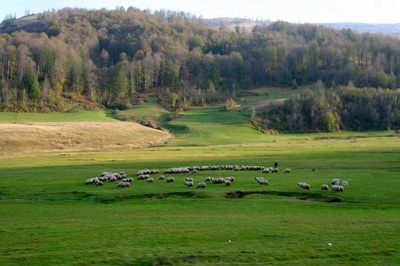 It has Black Sea climate; every season is rainy and maximal raining is especially seen in autumn while minimum fall is in spring. In summer, it is cool or sometimes mild and in winter, during 6 months it snow within interior sections like Cambasi Plateau, Besiktasi Plateau and Sarı Nomad Camping Side Plateau. Ordu has districts of Akkuş, Altınordu, Aybastı, Çamaş ,Çatalpınar, Çaybaşı, Fatsa, Gölköy ,Gülyalı ,Gürgentepe, İkizce Kabadüz, Kabataş, Korgan ,Kumru, Mesudiye, Perşembe, Ulubey and Ünye. Pasaoglu Mansion and Ethnography Museum is situated on Selimiye Street, Boztepe Road. Built by Pashaoglu Hüseyin Efendi in 1896, this enchanting mansion includes various selected works having special stonemasonry. In addition; it reflects 19th century Ottoman Civil Architectural Style. Three storeyed floors was publicised in 1982 by the ministry of Culture and Tourism Monuments and General Directorate of Museum and it is open to the public in order to be used as a museum in 1987. Gölköy Castle is found in the Gölköy, district of Ordu. The castle was made a wide field with only entrance. It overtakes whole city and it is appropriate for observation and defence. There is found a bastion and a cylinder shaped observation tower on left section of the castle's entrance. It was taken a place the list of UNESCO's World Heritage Sites in 1997. 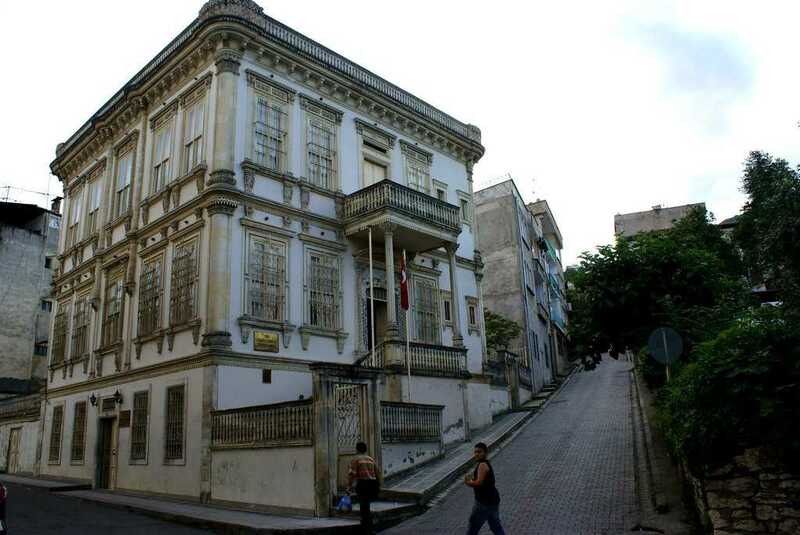 It was established by Trabzon governor Hazinedarzade Osman pasha in the year 1842. 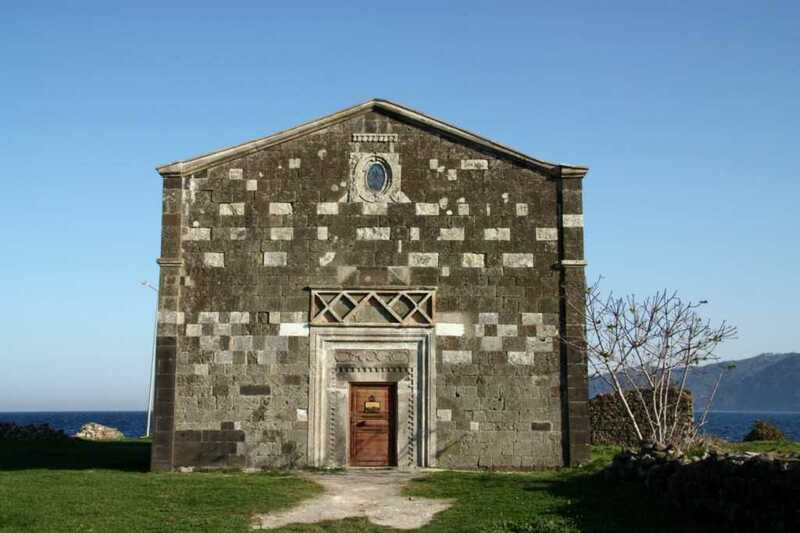 But later It was demolished in 1937 and was rebuilt by Fahri Celebi, the great businessman of Ordu ,under the guidance of Ordu Municipality in 1992. One of the most important historical elements, this miraculous place includes various the species of birds. With this way, in fact it resembles the Bird Paradise (Sanctuary).